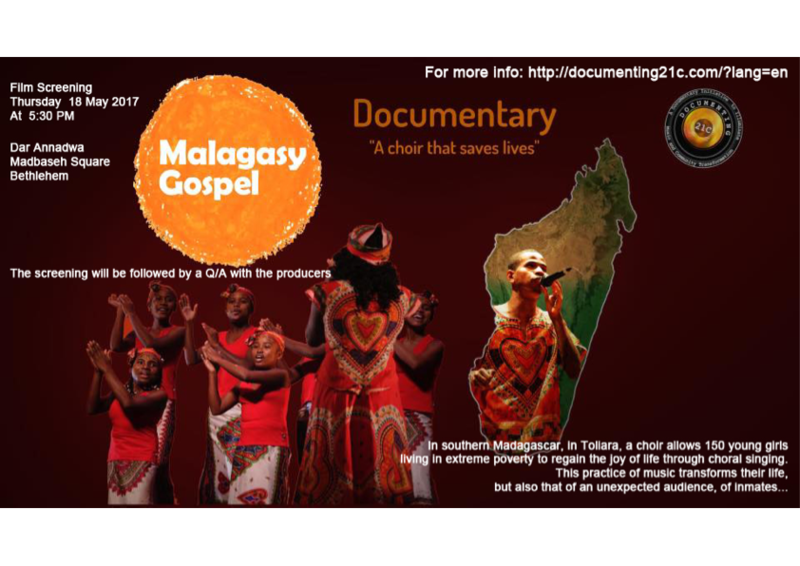 The documentary has been presented and screened in the musical centre Sawa (convent of the sisters of Nazareth) in Shefa Amr directed by Mr. Rahib Haddad. 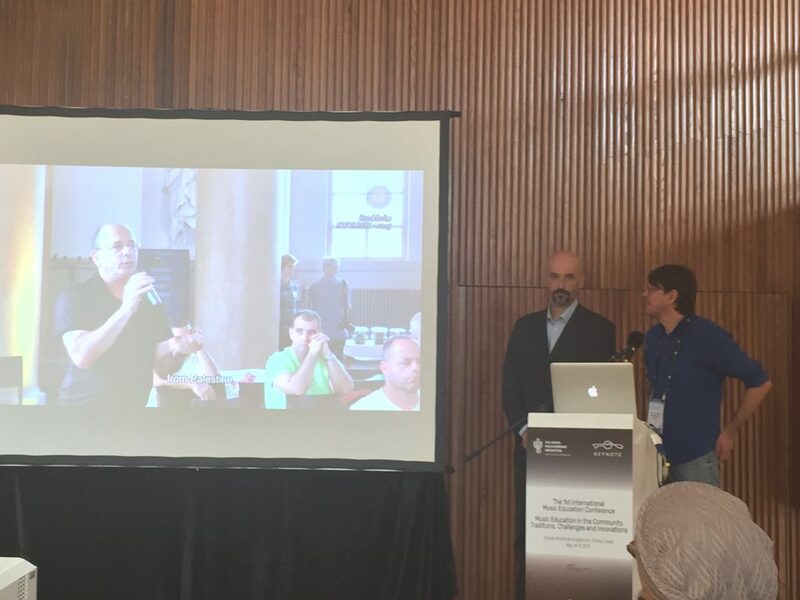 Documenting 21C was also invited to present its action at the 1 st International Music Education Conference of the Israel Philharmonic Orchestra in Tel Aviv. 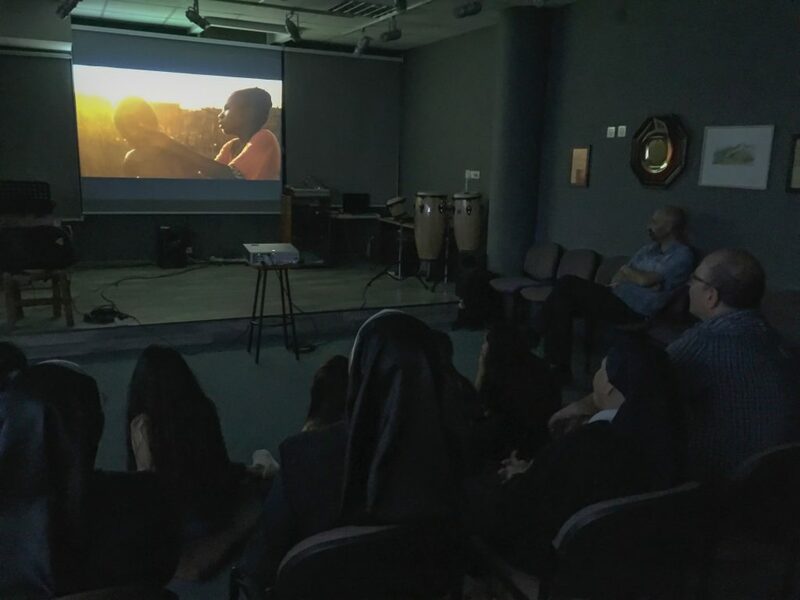 Screening and presentation of the documentary at the International Center of Bethlehem in Palestine. We have been received by Michele Cantoni, manager of the Palestine Philharmonie.